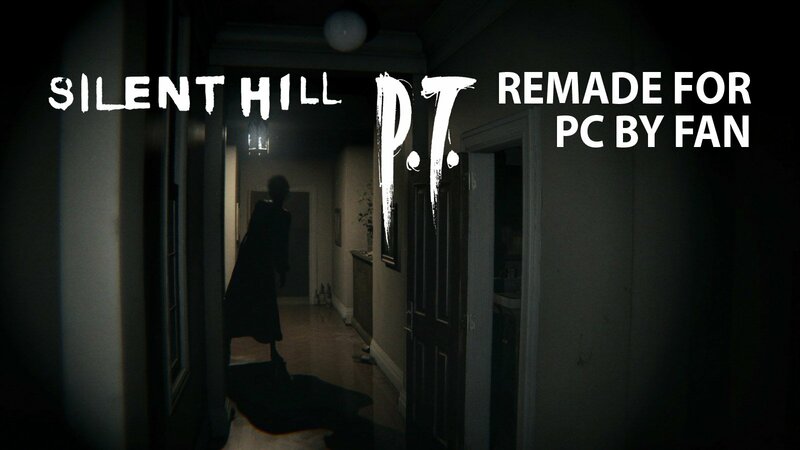 Post feature Report RSS	Konami Shuts Down Indie Unreal Engine 4 Remake Of P.T. The Silent Hills Playable Teaser remake has been ordered to be taken down. 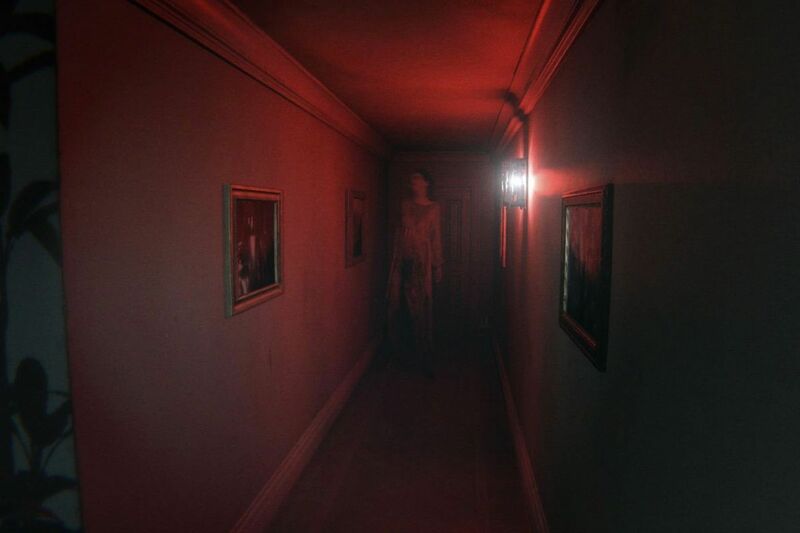 We’re all familiar with the sad story of P.T. 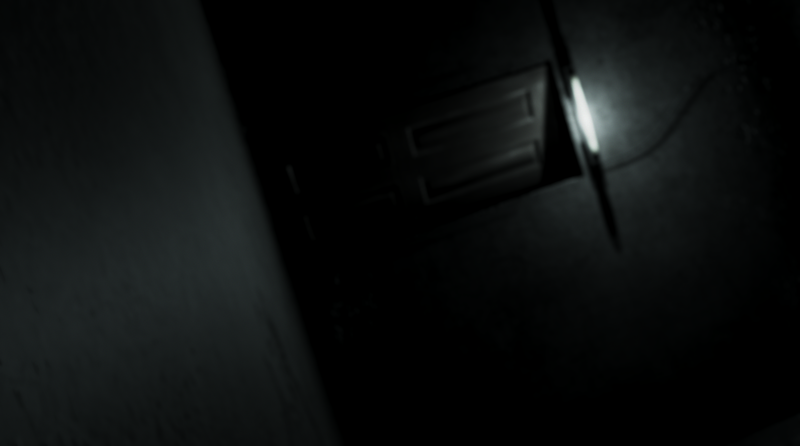 – the Playable Teaser for a new game in the Silent Hill series (this time pluralised as Silent Hills) which never came to fruition. The original PT, released for free on PlayStation 4, and with Hideo Kojima, Guillermo del Toro, and Norman Reedus attached to the project, was cancelled when Kojima was forced out of developer Konami. Seeds of that project became the upcoming Death Stranding game from Kojima’s new, independent studio. 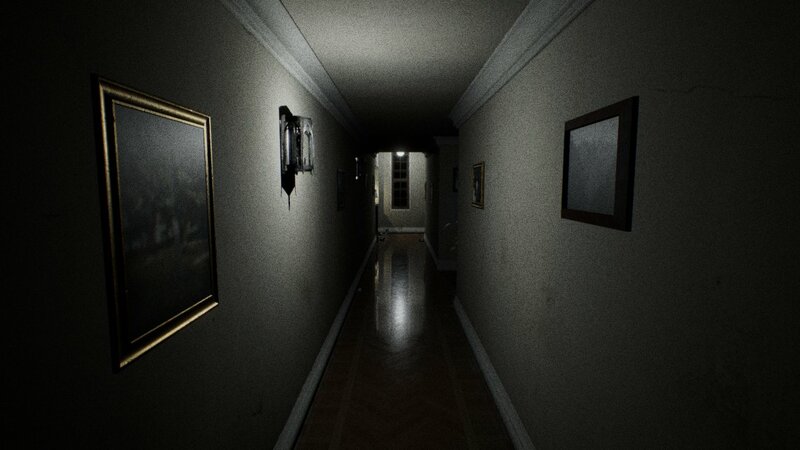 Fans still lament the fact that the potential of PT and its intended successor, Silent Hills, will never be fully realised, as the playable teaser was so good – even for a small demo confined to a single looping corridor of a house. This led to a number of indie, fan-made projects inspired by PT, from straight remakes in new engines to new games that play on the PT formula. How could such a request to remove one’s personal work lead to being a good conversation? Not only does Qimsar describe how polite the Konami representative was with regards to the messy matter, but they also insinuated that many other Konami employees had played the remake and experienced “a strong resurgence of a desire to make legitimate games again”, as opposed to gambling-based games and mobile games. "Due to legal issues that were out of his or anybody else's control really, he had to ask me to take down my remake project"
“...The long-term benefit is actually pretty gosh diggily darn nice. It hasn’t been made super official or anything, but a freakin’ internship for me with Konami in which I would do stuff with Konami US, EU, and Japan. Internships tend to turn into jobs fairly often and for a 17-year old who isn’t even a senior in high school just yet, to get this for the very first game project that he’s ever worked on with 6 hours of prior UE4 experience (and a fair amount of Unity experience (35 hours give or take) but that’s irrelevant :P), that’s pretty good. "The long-term benefit is actually pretty gosh diggily darn nice ... a freakin' internship for me with Konami in which I would do stuff with Konami US, EU, and Japan." So while we won’t see Qimsar’s completed fan remake of PT in Unreal Engine 4, we’re optimistic that good things will come for the young developer with the new opportunities they have been presented with. In the meantime, check out these other PT-inspired projects, which show that interest in the game’s unique horror formula is still alive and well. Sounds like the other people that were involved with PT that weren't Konami had a hissy fit and demanded a take-down. "If were not seeing a dime, then screw you!" is what this feels like. Everytime I see free, awesome things made by good people who was willing to share with the community get killed by big publishers that clearly didn't care about the fanbase enough to make a good game is when I tell myself that this era is full of mistakes. I missed the old days of both games and internet. Things were slow and unreliable as heck but modding was alot more active and new games don't get unmoddability that often. I hope the guy gets his job at Konami. 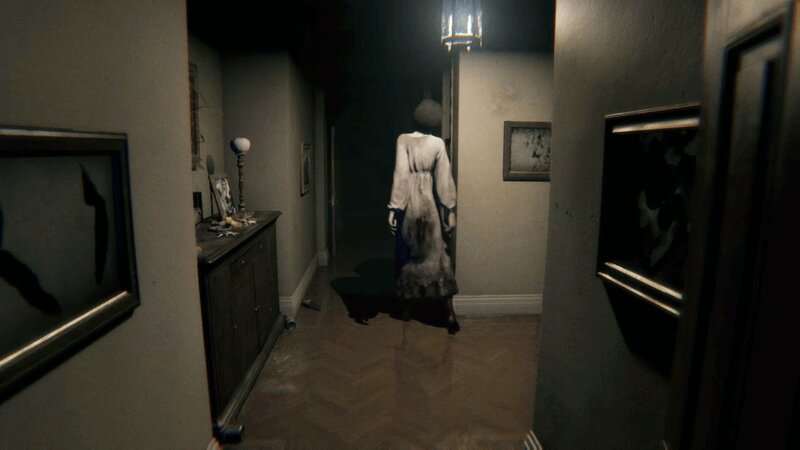 I really want to see a new P.T. game! many compliments to the 17 years old guy..hope this is the first step to see others silent hills games on PC soon.that's my hope. ubderstood Konami?